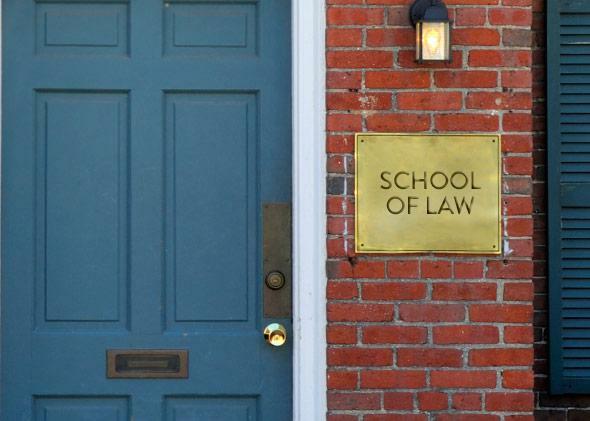 Law school admissions continued their epic collapse last year, with the number of applicants edging down another 2.2 percent. And, as has been the case for the entire legal education bust, the decline was more severe among students from the country’s top universities. 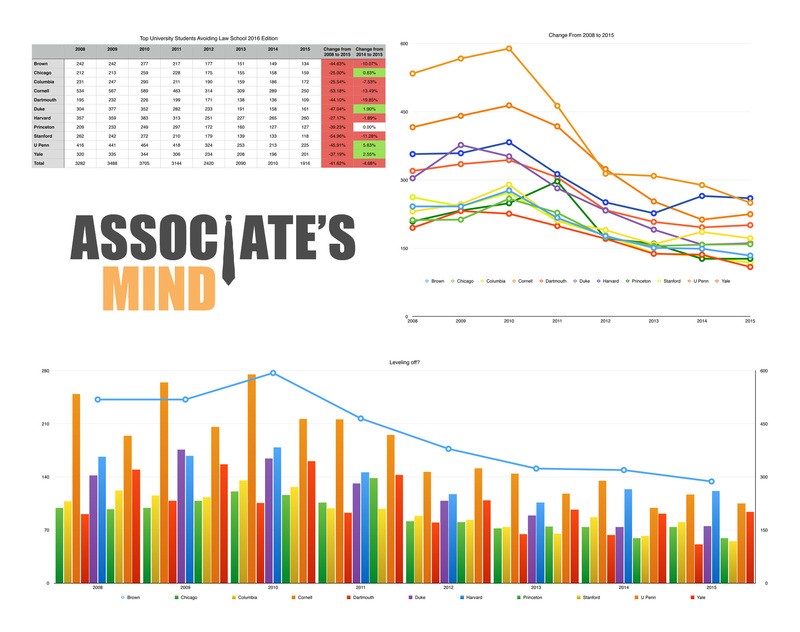 As Keith Lee at Associate’s Mind reports, total number of applicants from Ivy League, University of Chicago, Stanford, and Duke grads dropped another 4.68 percent. Applications were actually flat or up slightly at almost half the institutions on this list, but those gains weren’t enough to compensate for falls elsewhere. And since 2010, applications from these schools are down more than 48 percent, versus about 38 percent overall. And in case you’re worried this list is too narrow, the Law School Admission Council data on top feeder schools show major drops at schools such as Georgetown University, New York University, University of Michigan, and Northwestern University. All of which is to say: Ivy Leaguers, and their peers, are ignoring my sage advice and still avoiding law school like the plague.